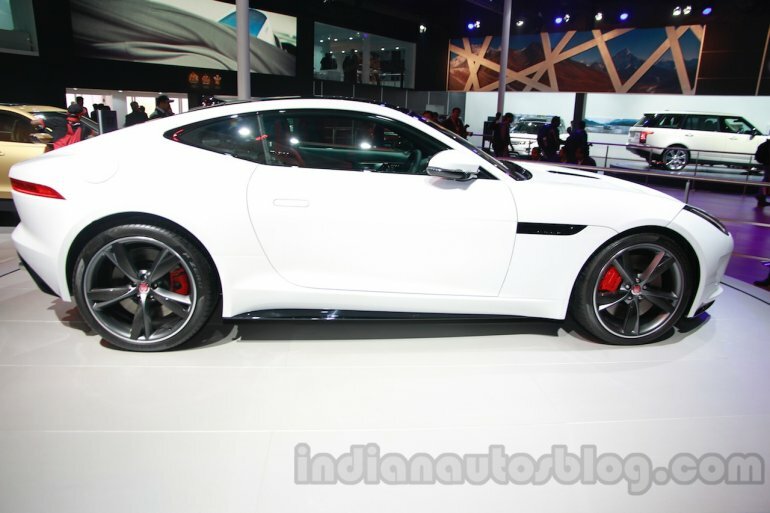 Jaguar has launched the F-Type Coupe at the Auto Expo today. 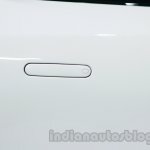 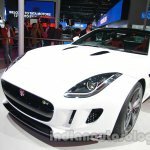 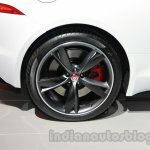 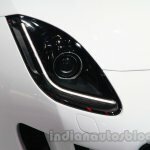 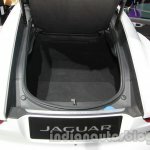 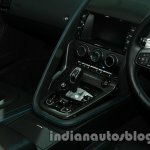 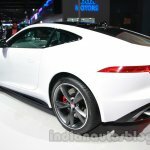 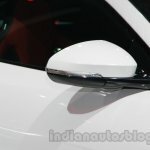 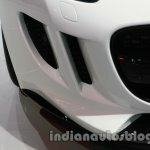 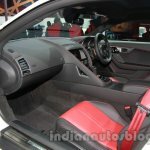 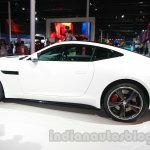 Unveiled late last year at the Los Angeles Auto Show, the F-Type Coupe for India is available in three variants. 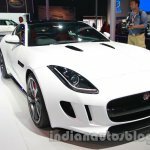 Starting the range is a 3.0-liter supercharged V6 engine which produces 340 PS at 6,500 rpm and 450 Nm of torque from 3,500 rpm. 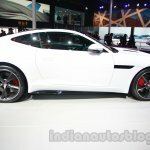 It accelerates from 0-100 km/h in 5.3 seconds. 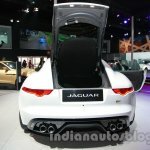 Next up, the same engine is tuned to produce 380 PS and 460 Nm of torque. 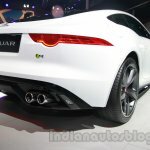 Thanks to the added power and torque, this V6 S does the 0-100 km/h sprint in 4.9 seconds. 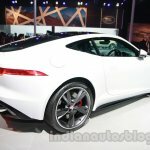 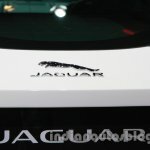 Jaguar has also launched the most powerful F-Type R Coupe, which is powered by a 5.0-liter supercharged V8 engine outputting 550 PS and 680 Nm of torque. 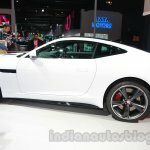 It does the 0-100 km/h run in 4.3 seconds. 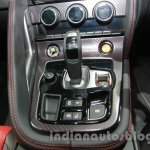 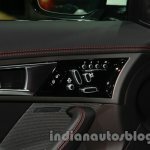 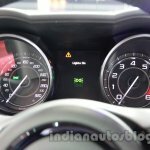 All variants are paired to an 8-speed automatic transmission. 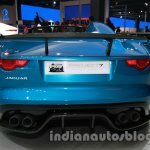 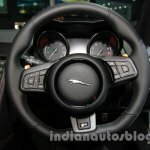 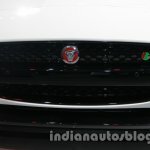 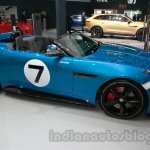 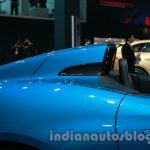 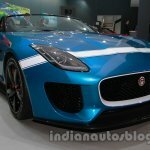 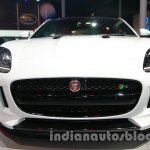 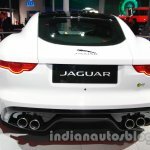 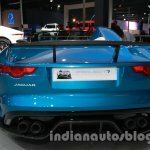 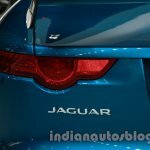 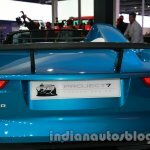 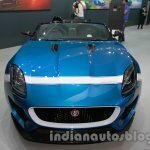 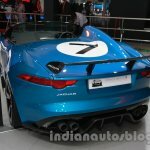 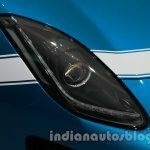 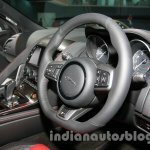 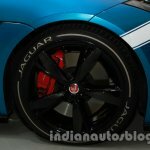 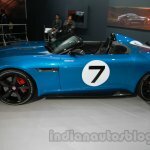 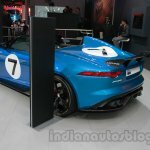 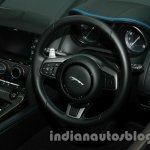 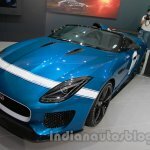 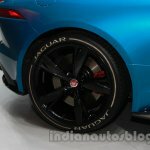 Jaguar showcased the Project 7 F-Type at the Auto Expo alongside the new F-Type Coupe. 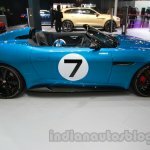 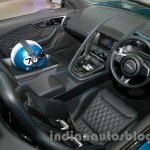 The Project 7 was developed as a one-off study for the Goodwood Festival of Speed by Jaguar design chief Ian Callum and Chief Vehicle Engineer, Mike Cross.